VIENNAFAIR 2014 organized by VF Betriebsgesellschaft mbH pays special attention to students with an exclusive series of guided tours with art professionals: VIENNA Studio. Students and fair visitors have the chance to gain valuable insights into curators’ knowledge of contemporary art and see the fair from a unique perspective. Tours start daily at 4:00 pm. Students are granted free access to VIENNAFAIR from 3:00 to 6:00 pm upon presentation of a valid student ID card. Limited capacity, please put your name on the list under selected guided tour. To learn a bit more about the curators we asked what kind of art interests them? Art mirrors our society as a visual reproduction or as a direct arena for sociopolitical interaction. For instance, Michael Sailsdorfer buries gold bars along the coast of the UK, and Jorinde Voigt translates theoretical writings and everyday processes into graphic scores. I am interested in the practical artistic process of transcription between action and its immediate presence, like Anitha Razmi discovering Iranian culture in LA or Pavel Pepperstein showing us a different version of Russia. This curiosity will accompany my tour through this year’s VIENNAFAIR. Karin Pernegger is an Austrian art historian and curator. She is the director of Kunstraum Innsbruck and writes and publishes texts about international contemporary art. 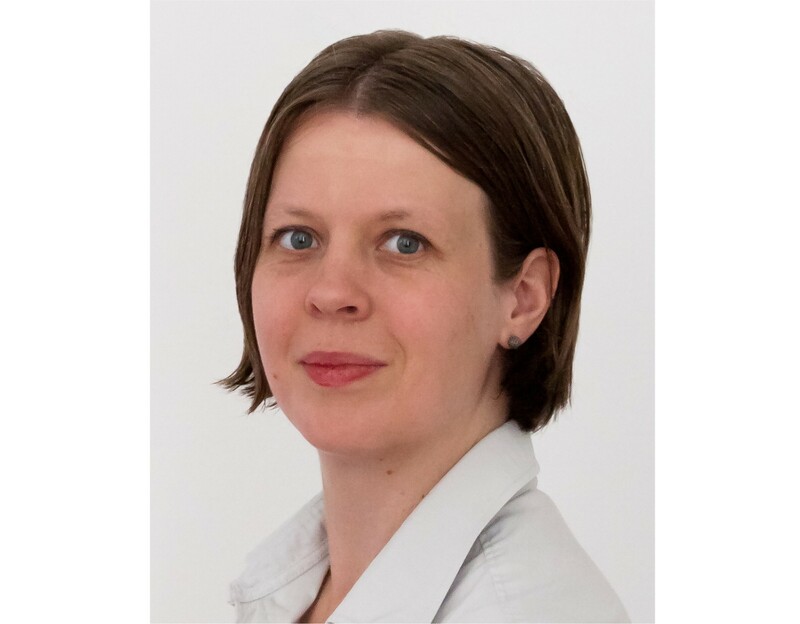 Karin Pernegger has worked as a freelance curator for Salzburger Kunstverein, Museumsquartier Vienna, and the Austrian Cultural Forum New York, among others. She led Stadtgalerie Schwaz and Kunsthalle Krems as director and curator and has been a member of the International Association of Curators of Contemporary Art (IKT) since 2002. I focus on conceptual, site-specific research and time-based art. I like works that have a hidden complexity to them, like a story that is triggered by the piece, which you are eager to explore further. I also like it when the content is reflected in the technique – detail is important. In my institutional work I am interested in how contemporary art production and historical museum collections intertwine. How does a collection reflect upon a specific time or worldview? Context is crucial. Marlies Wirth is a curator and art historian based in Vienna. 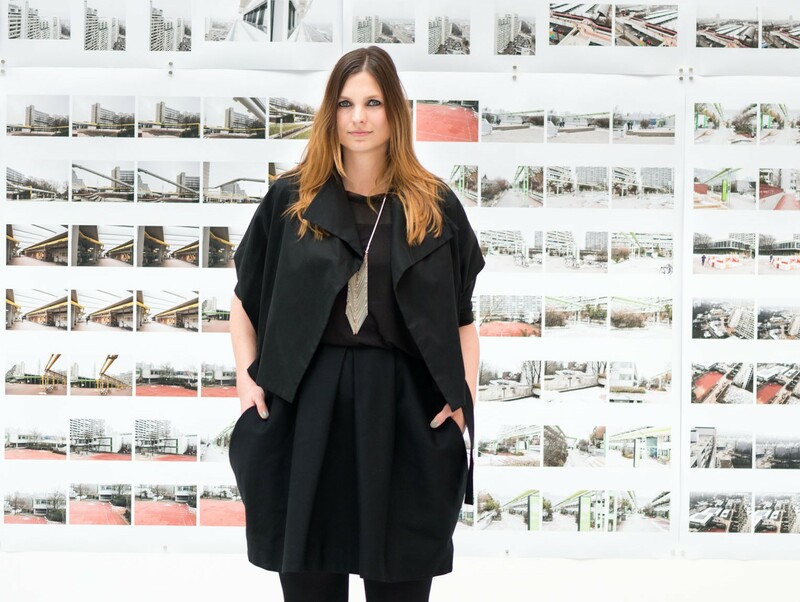 Since 2006 she has been working at MAK – Austrian Museum of Applied Arts / Contemporary Art, where she curates exhibitions as well as temporary interventions and performances in the fields of contemporary art, design, and architecture. One issue that I have been preoccupied with for a long time is the different forms of artistic strategies and practices: for example, the relationships between concept, performance, and completion of a work. Consequently, I am very interested in post-studio practices like site-specific works and related approaches of installation. Annette Südbeck has been a curator at the Secession in Vienna since 2002, where she organized solo exhibitions with Heinrich Dunst, Kerry James Marshall, Ulla von Brandenburg, Stephen Prina, Manfred Pernice, and Lara Almarcegui, among others. She studied art and German literature in Braunschweig, Germany. In 2009 she earned a doctorate with a thesis on wall drawings as a medium of exhibiting in the late 1960s and early 1970s, focusing on the work of Sol LeWitt, Hilka Nordhausen, and David Tremlett. I like it when something is capable of disrupting my expectations. Objects that appear closer than they are and keep haunting me. Objects that are either very familiar or the opposite. Objects that are virtual or ephemeral. Subjects that are objects. 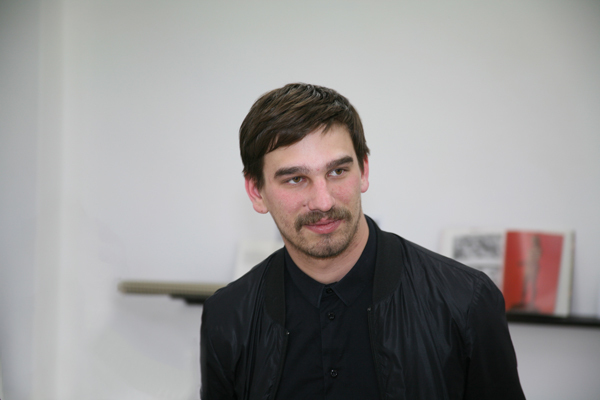 Severin Dünser currently works as a curator for contemporary art at the 21er Haus in Vienna. Together with Christian Kobald, he founded Contemporary Concerns Kunstverein in 2009 (entirely project-based since 2012). Before he managed the project space of Galerie Krinzinger, curated exhibitions in Austria and abroad, and wrote for Spike and mono.kultur, among others. Tags: 2014, 21er Haus in Vienna, Anitha Razmi, Annette Südbeck, Association of Curators of Contemporary Art, Karin Pernegger, kunstraum innsbruck, MAK – Austrian Museum of Applied Arts, Marlies Wirth, secession, severin dünser, VIENNA Studio. Bookmark the permalink.